I greatly appreciate the outpouring of support I've received in this contest from family, friends, the city of Clovis, and Texas Tech. So many have voted for me and shared that voting information. Clovis News Journal, Cannon Connections, and the Texas Tech Alumni Association all wrote articles about me and this contest. Rooney and Moon at the local radio station, Mix 107.5, interviewed me to rally community support. I feel so blessed to have this opportunity. 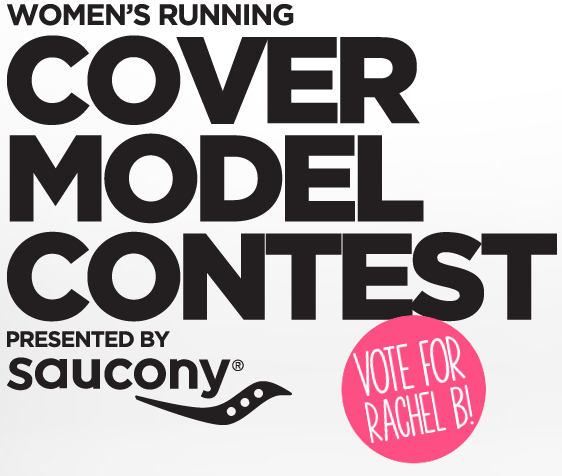 You have until 12pm PST to vote for me, Rachel B at Women's Running! Vote from every device each day and tell everyone to do the same! After you vote, give me a shout out on Twitter @RunningMormon, or on Facebook. 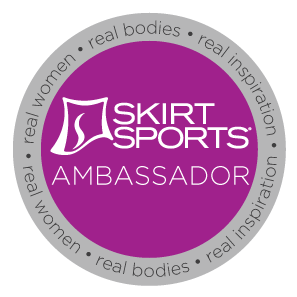 I hope to be sharing some very good news in the near future. Voted for you everyday, Rachel! Good luck! Thanks so much! I find out on July 9th. Keeping my fingers crossed.